JackQuest: Tale of the Sword is in the works for Switch, Blowfish Studios and NX Games announced today. The fast-paced fantasy action platformer will arrive later this year. 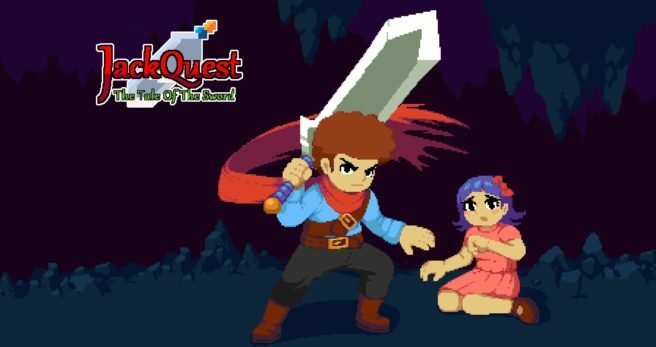 JackQuest: Tale of the Sword will be featured at PAX Aus 2018, along with other titles from Blowfish’s catalogue.